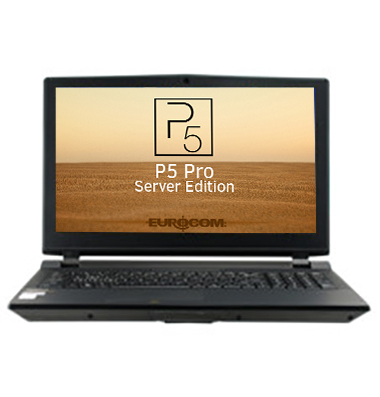 Earlier this year Eurocom launched the P5 Pro line. This 15.3 desktop replacement is quite a versatile platform, Eurocom offers the laptop as a gaming laptop which is equipped with a Core i7 and GTX 980M GPU, a Mobile Workstation which includes an option for a Core i7-4960X Extreme Edition or XEON E5-2600 v2 with Nvidia Quadro graphics or you can configure the P5 Pro to be a Mobile Sever with a 4-core/8 treads Intel XEON E3-1200 v3 processor with 5TeraBytes of storage with four physical drives (2x M.2 + 2x 2.5"). We expected to see outstanding performance from the P5 Pro SE and it definitely did not disappoint. 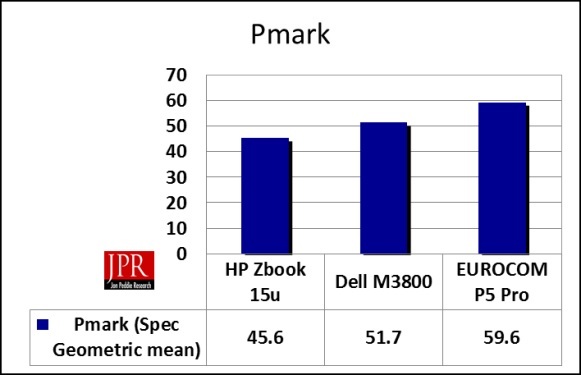 The performance of the P5 Pro was so good that it offset the total cost of the system. 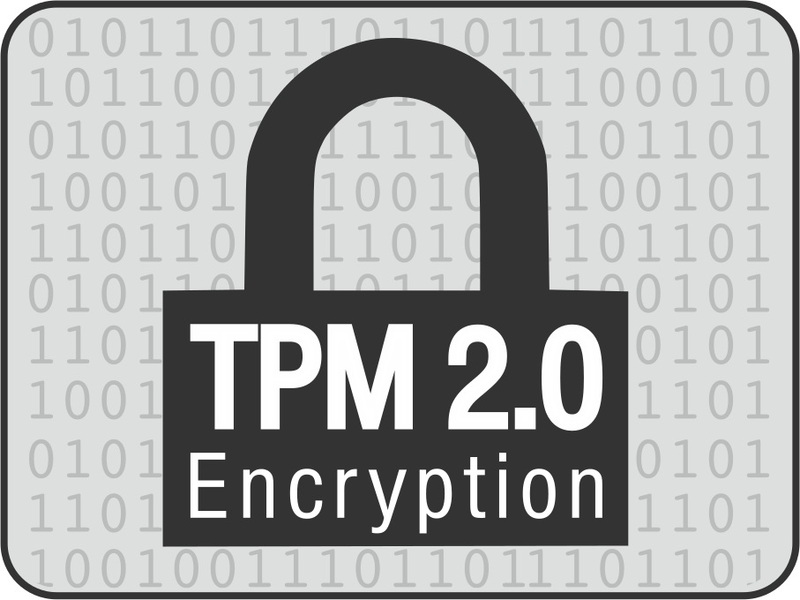 GPUs perform so well these days usually we see a benefit for mainstream systems; however, the P5 Pro is so loaded when it comes to processing power then it offset the cost disadvantage.